I was overweight, could not touch my toes, ate whatever I wanted and spent way too much of my free time on the couch. I did not really care about my physical condition. My weight was up over 200 pounds and I had a tough time finding a workout program I could see myself doing for the rest of my life. That is, until a co-worker told me she and her husband had started doing DDP YOGA. She described how amazing she felt as a result of the workouts. I believed it could also work for me, so I went home and ordered the entire program that night. The first night I did the Diamond Dozen, I WAS HOOKED! I started slowly as I had not done Yoga in over 20 years. I have now completed three levels (Beginner, Intermediate and Advanced). I am working to get up to Extreme next. Currently, the first thing I do every morning is DDP's Wake Up routine, the next thing I do is drink a glass of freshly squeezed veggie and fruit juice. 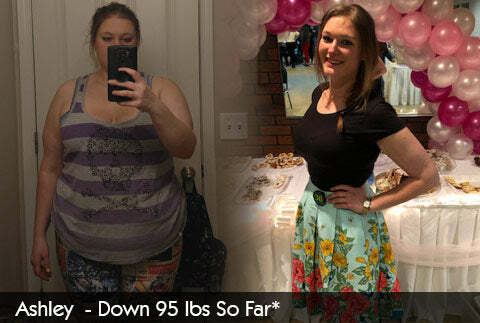 That is a 180 degree lifestyle change! My strength has gone through the roof and I am more cut than I was at 18 years old. Thanks to DDP, I am in the best shape of my life at 45 years old. I have maintained a weight of 170 pounds for at least 4 months. I was wearing size 36 jeans, now the size 32 jeans I bought are too big! I do not remember ever being less than a size 32 - and that was in high school! The best thing about DDP YOGA is that you can continue doing these workouts as long as you can move. You will also be able to do these workouts to a ripe old age as long as you continue with DDP. I am now in the best shape of my life and I’m thoroughly enjoying my new healthy lifestyle. THANK YOU DIAMOND DALLAS PAGE! !